Hair coloring has already become an essential part of our life and women take it for granted without thinking of future. Of course hair coloring is the best way of makeover but those harsh chemicals can totally damage hair and bring to serious hair problems. This problem becomes more serious for those who bleach hair once a month. So what to do in order to have attractive look and at the same time keep hair away from disasters? There is a way out. Hair highlighting 2015 will be secret trick to brighten up your look with minimal risks. This is actually the same hair coloring but here only the part of tresses is colored yet the result is much better than block colored hair. Hair highlighting is widely used by hairdressers and every year hair trends are updated with new fantastic styles of hair highlights. No matter you want to have natural looking hairstyle or something wild and crazy you will find desired hair highlighting. There are many coloring tricks for hair highlighting and most of them are quite simple. If you have some skills you can learn basic rules from video tutorials and then color hair for your own. Of course there is a risk to make mistakes and if you are not sure about it you’d better stay away from experiments. 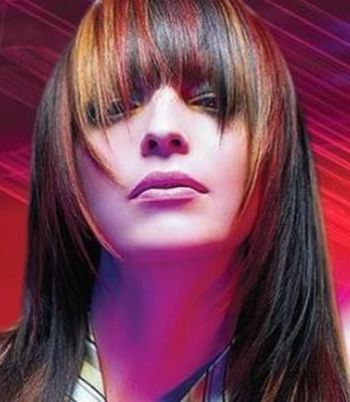 Coming 2015 season is going to be trendy not only with the boldest haircuts and hairstyles but also with a palette of daring hair colors that will help you to create bold and nontraditional image. 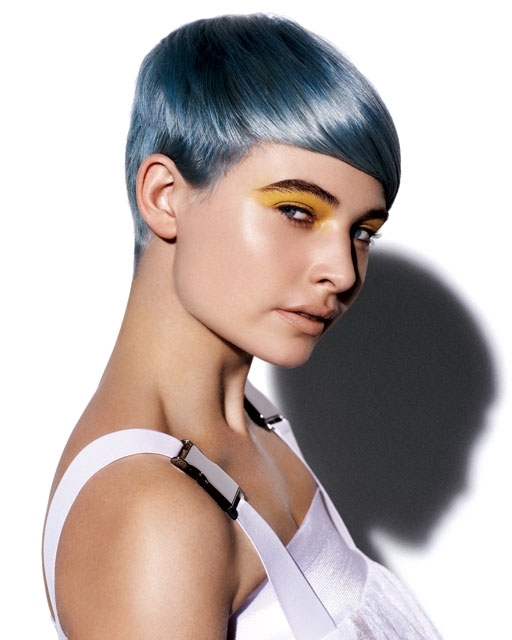 2015 hair trends include more and more futuristic designs that break all concepts of classy hairstyle. Are you interested in alternative designs? 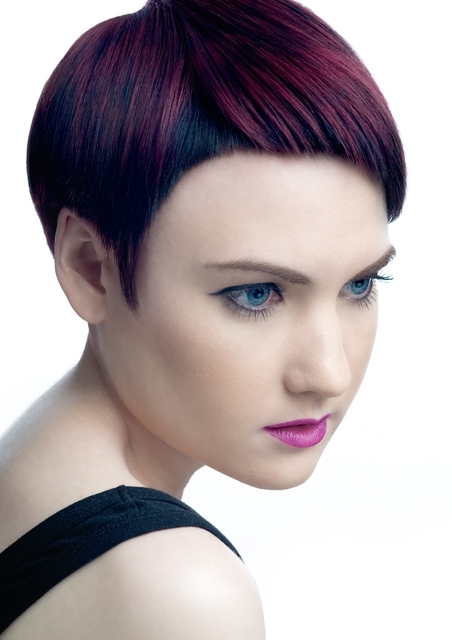 Take a closer look at this collection of daring hair colors 2015 and pick the one for coming makeover. Recently stylists and hair gurus often represent palette of pastel hair colors like pastel pink, blue, green, orange and other similar shades that look both daring and elegant. Such designs are not suitable for dark skin tones and not everyone can pull of such nonconformist style but if you are sure that you can pull of similar hair color, you’d better turn to pro hair colorist who will grant you with desired pale pastel tone. Alas sunny days are gone and rainy days are coming. Still there is perfect way to spice up cold days with bright colors and the answer is hair highlighting. There is no need to stick to monotony when there is perfect way to stand out from the rest of the crowd with smashing hairstyle. Thanks to numerous coloring tricks no one would like to have simple and dull hairstyle so do not waste your time and fund out some of the popular fall hair highlights. 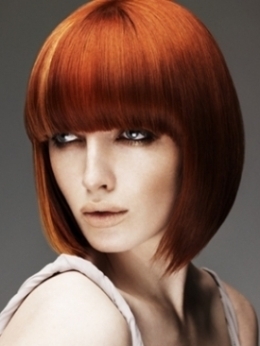 For this fall hair stylists offer to go for warmer tones. Wide palette of shades will give you a chance to find flattering tone for your natural hair. 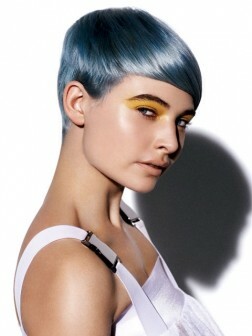 There is no need to go for block coloring; you can keep natural tone and simply update it with colored strands.